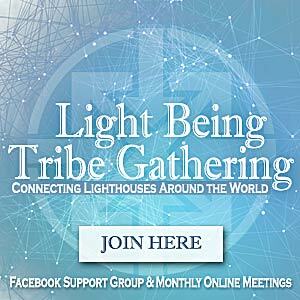 Jorge Villaneuva Castillo is a Mayan shaman with lineages of healing on both sides of his family. 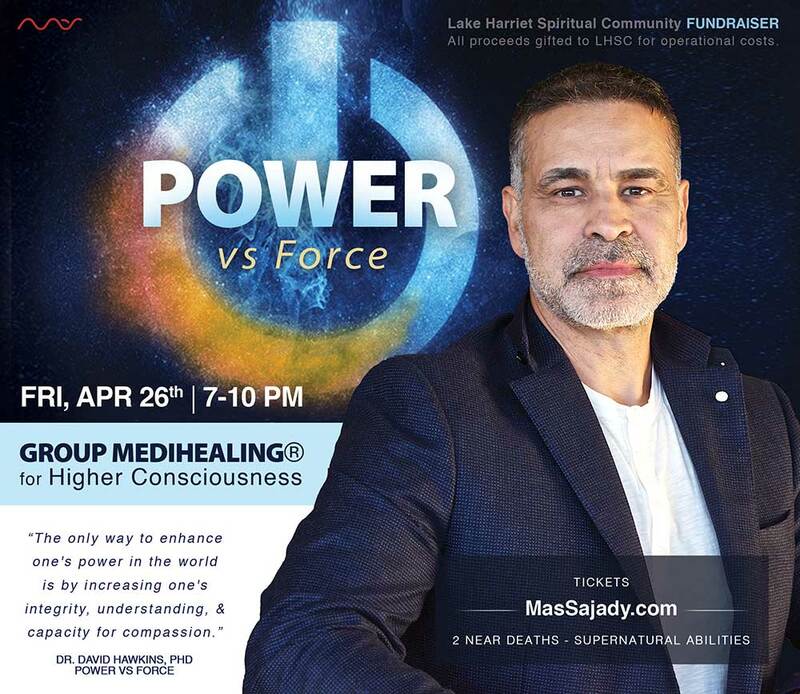 Jorge offers meditation, chanting and instruction to the public on Saturdays in Minneapolis. 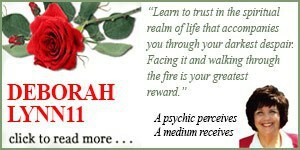 For more info, call 612.735.0177 or visit www.solfireshaman.com.